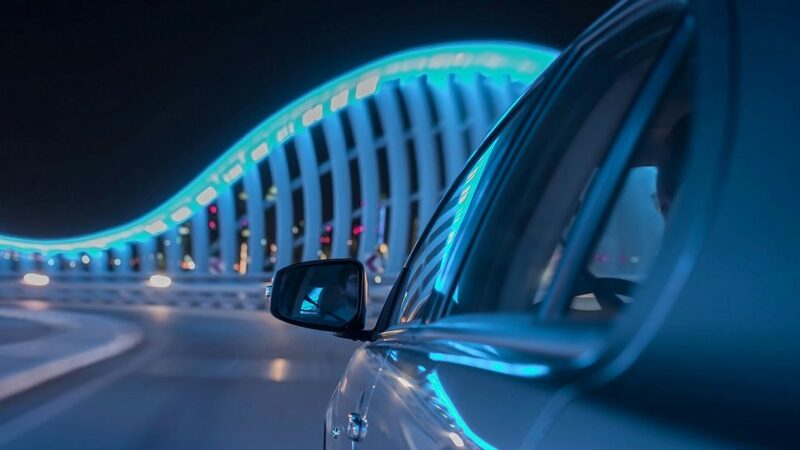 Whether you offer your drivers company cars as a perk of the job or a van as an essential user, there are some important legal and tax changes that could impact your fleet policy – and your drivers. You might find it helpful to update your fleet policy to reflect these changes, as well as sharing them with your drivers to help them understand what they might mean for them. New speeding fines are due to come into effect as part of a crackdown to improve road safety. From 24th April 2017 drivers who are taken to court for speeding could be fined up to 150% of their weekly income, with a limit of £1,000 for roads and £2,500 if the offence was committed on a motorway. The new fines will impact anyone caught speeding at more than 100mph on motorways, as well as drivers speeding significantly above standard limits in villages, towns and cities. Driving at more than 41mph in a 20mph zone will also fall under the new sentences, as will getting caught speeding at more than 51 mph in a 30mph zone. 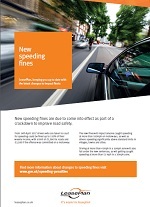 Find more information about changes to speeding fines here or download our Driver Guide below. Closer attention is being paid to mobile phone use behind the wheel. New changes to the law came in on 1st March 2017, meaning anyone found using their phone while driving will now be issued with six points and a £200 fine – double the previous penalties. It will particularly impact new drivers, who; due to the existing rules regards accruing 6 points will face an instant ban if caught within the first two years of passing their test. While using a phone with the correct type of hands-free kit is legal, some fleets have chosen to ban all phone use while driving. 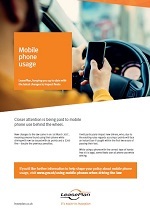 If you’d like further information to help shape your policy about mobile phone usage, visit the government’s website or download our Driver Guide below. When you allocate a company vehicle, drivers who use them for domestic as well as business-related travel need to be made aware of new car seat regulations. Legislation now states that new models of backless booster cushions will only be suitable for children measuring more than 125cm and weighing over 22kg. This does not affect any booster seats that families may currently be using and which can continue to be used. However, guidance states that the safest option is for a child to sit in a high-backed booster seat for as long as possible, and certainly until they reach 22kg. What hasn’t changed is that children must be in an appropriate child car seat until they are either 135cm in height or 12 years of age – which ever they reach first. After this, they must then use an adult seatbelt. 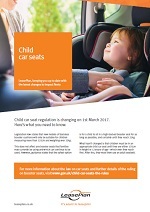 You can find more information about the law on car seats and further details of the ruling on booster seats here or download our Driver Guide below. 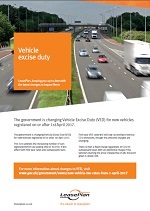 The government is changing vehicle excise duty (VED) for new vehicles registered on or after 1st April 2017. This is to address the increasing number of cars registered which are paying little or no VED. 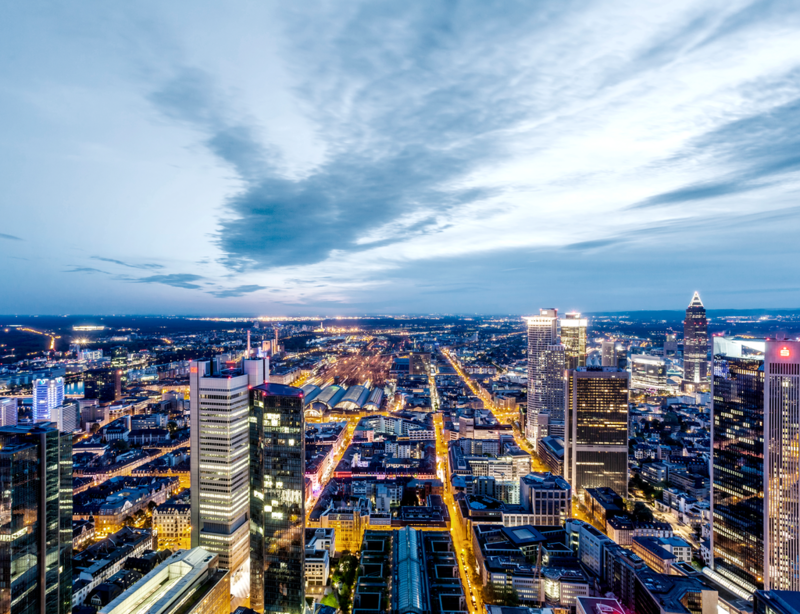 It will affect both first year rates and subsequent years. First year VED rates will still vary according to vehicle CO2 emissions, though the amounts charged are changing. There is then a fixed charge regardless of CO2 for subsequent years with an additional charge if the vehicle’s starting list price irrespective of any discount given is above 40K. If you’d like more information about changes to VED, take a look at our 2017 road tax guide or download our Driver Guide below. 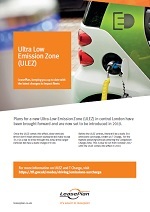 Plans for a new Ultra-Low Emission Zone (ULEZ) in central London have been brought forward and are now set to be introduced in 2019. Once the ULEZ comes into effect, older vehicles which don’t meet emission standards will have to pay £12.50 a day to drive through the zone, while larger vehicles will face a daily charge of £100. Before the ULEZ arrives, there will be a daily £10 emissions surcharge for the highest polluting vehicles entering the Congestion Charge Zone. This is due to run from October 2017 until the ULEZ comes into effect in 2019. With these upcoming changes, it’s increasingly important to reduce your fleet’s emissions as much as possible. For more information about how to do that, read our ULEV white paper or download the Driver Guide below. The rules for Salary Sacrifice schemes are changing from April 2017. But did you know that HMRC are also including Optional Remuneration arrangements under the Salary Sacrifice banner? 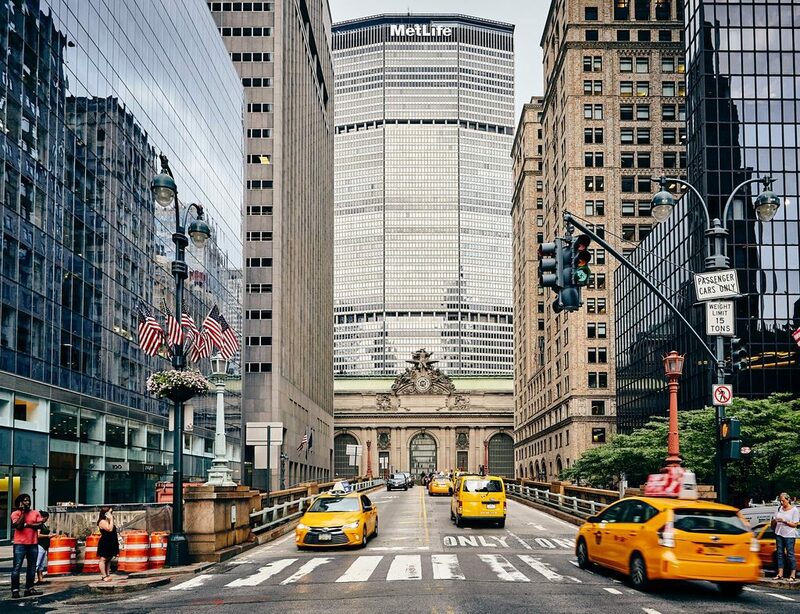 This is where employees are offered a choice between a cash/car allowance or a company car. If you want to find out more about the changes, please take a look at our Salary Sacrifice myth buster.